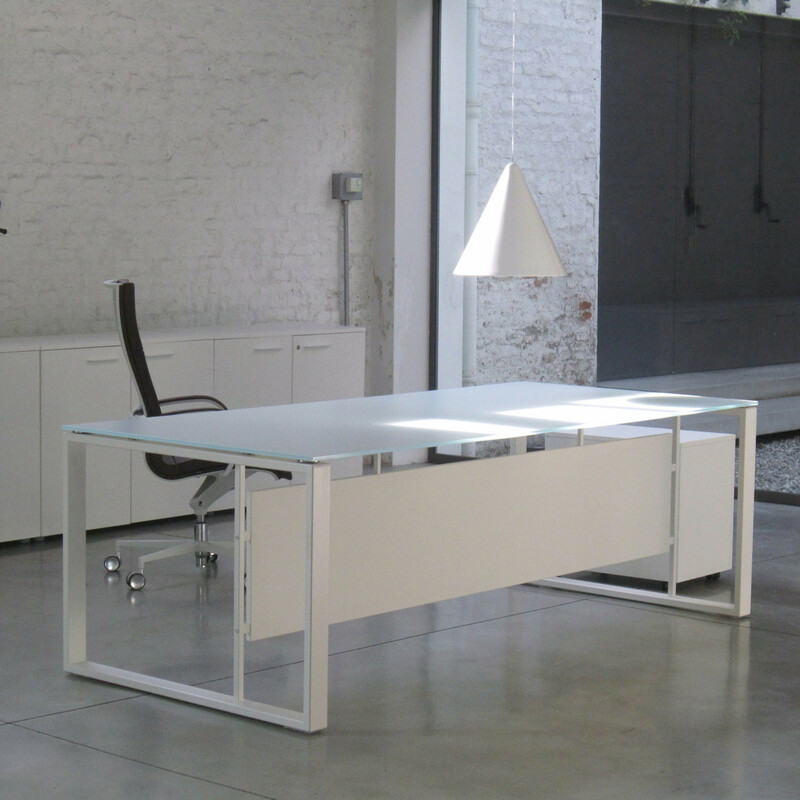 Velvet Executive Desk is a management furniture range characterised by simple geometric and linear forms reminiscent of the Dutch art movement Neo-Plasticism, otherwise known as the De Stijl movement. 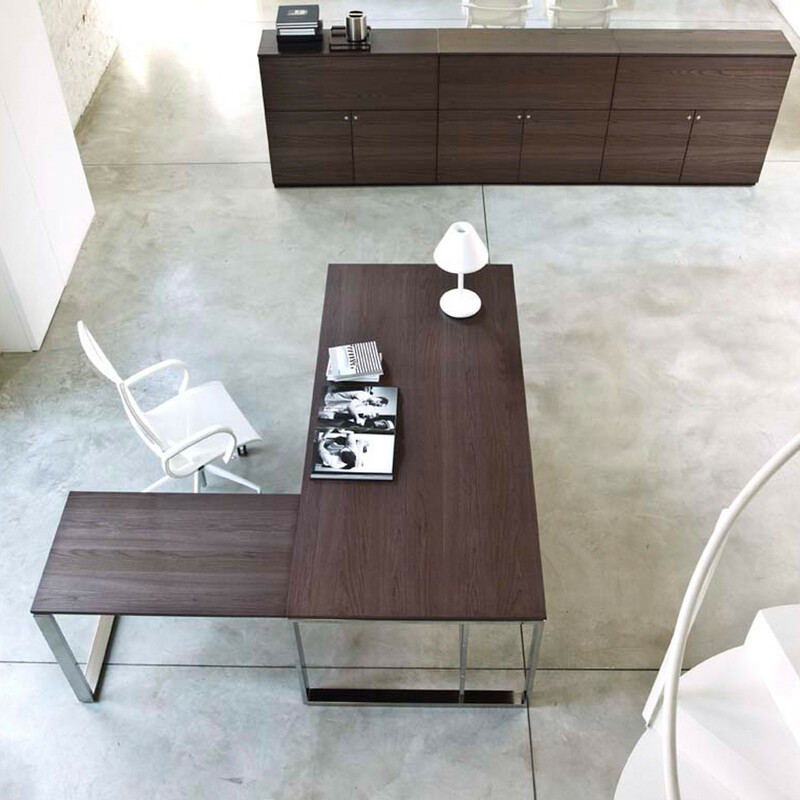 The executive office furniture range is modernised with high quality finishes such as real wood veneer, glass, steel and melamine. 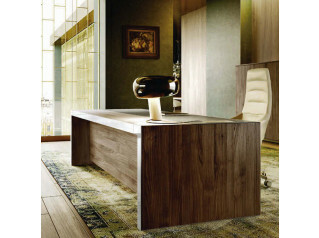 Velvet executive desks along with the other furniture in the Velvet range answer the demands of the modern executive office. Velvet Manager's Desk program includes complementary storage solutions including desk returns: suspended or under desks units. Separate cupboard filing cabinets are also available to match. 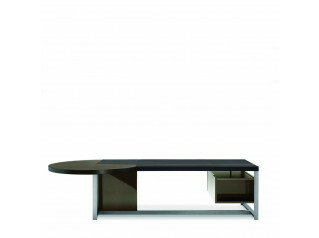 View more furniture from Frezza. You are requesting a price for the "Velvet Executive Desks"
To create a new project and add "Velvet Executive Desks" to it please click the button below. 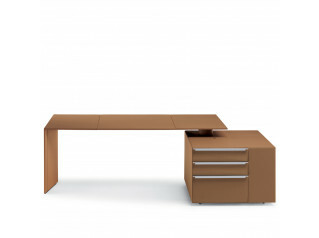 To add "Velvet Executive Desks" to an existing project please select below.